"Mental health is not a dirty word — we all have mental health like we do physical health, good or ill. But not seeking help at those times when it all seems too much, or we are depressed or anxious, can impact the rest of our lives. Put simply, the three of us want to make asking for help no longer a big deal." Prince William's statement matters, because there shouldn't be shame associated with asking for help. He's right that mental health is not a "dirty word" or something to shy away from — especially since the numbers show plenty of people are impacted. According to statistics for both the U.K and the U.S., one in four people is affected by mental illness. As for broader stats, the World Health Organization reported in April that 350 million people are affected by depression globally, including more women than men. Meanwhile, 60 million people worldwide battle bipolar disorder. WHO's site also cites a surprising stat: "Between 76 percent and 85 percent of people with mental disorders receive no treatment for their disorder." 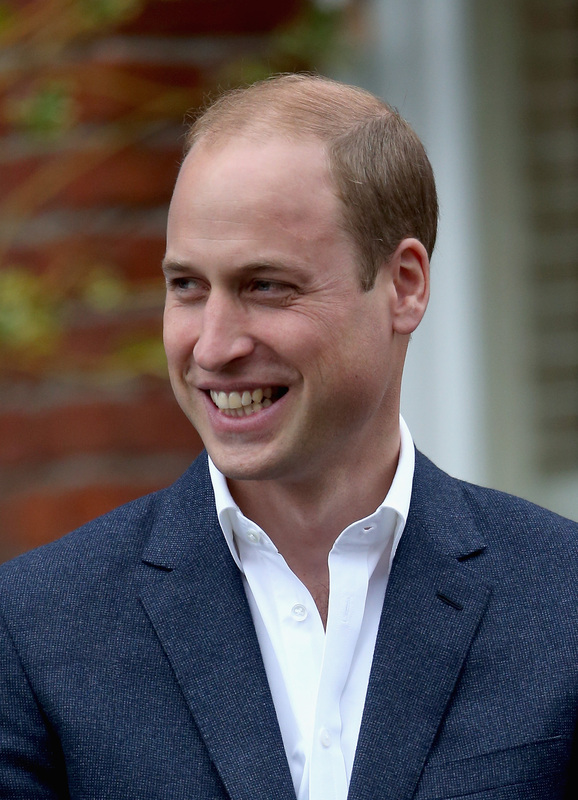 "William, Harry, and I feel it is our duty to do what we can, with your help, to shine a spotlight on emotional wellbeing and highlight the support that is out there to prevent or manage the pain at difficult times." These three have teamed up for the Heads Together initiative. According to its official website, the campaign aims to work with partner charities "so that prejudice and fear no longer stand in the way of people getting the help they need." That's an important and necessary goal, considering the aforementioned stat of how many people don't receive any treatment. During this event on Monday, the royal trio reportedly rode the Ferris wheel with people who are battling mental illness, according to the International Business Times. This was a way to raise awareness, but also hear their stories. Sure, you can be a fan of how well the royal family dresses or how cute their kids are, but it's their support of causes that matter that makes them true role models. They're using their voices to speak up for those who may not be ready to — and there's nothing more admirable than that.